Chia, quinoa and even acai berries. Aside from growing into beloved superfoods, these foods have one other thing in common – they all hail from South America. Native to South America, the Mayans and Incas are considered some of the healthiest people in history due to the nutrient-rich diets that they eat. That being said, a lot of health-driven individuals have begun to incorporate South American superfoods into their diets due to the plethora of health benefits they provide. If your diet wasn’t already rich in berries and other foods native to South America, read on to discover why it should be. When it comes to superfoods and berries, acai berries are definitely top of that list. 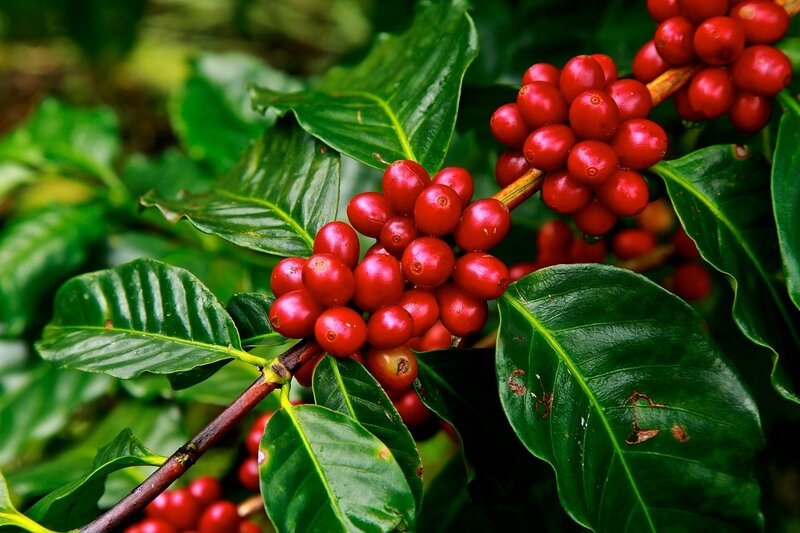 Native to Brazil and emerging from the acai palm tree, this reddish fruit can be found in smoothies and juices and can also be purchased in tablet form. Aside from being incredibly rich in antioxidants, acai berries also contain healthy fats, fiber, vitamins A, D, and E as well as magnesium. Their nutrient density has been linked to a number of health benefits that include a lower risk of heart disease and cancer (1,2). If you’re looking to incorporate these berries into your diet, try our easy and delicious acai berry bowl recipe. These fruits, also available in powder form, are one of the richest sources of vitamin C out there. In fact, they actually contain more than 40 times the amount of vitamin C found in oranges. 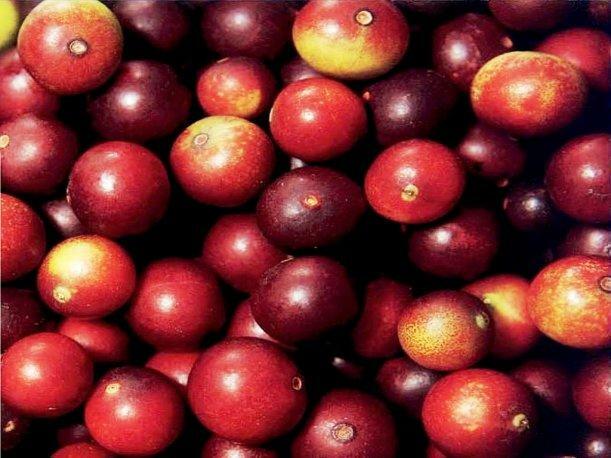 Hailing from the Amazonia forest, Camu Camu is sour, reddish berries that can help to boost your immune system, neutralize free radicals and protect the body against neurodegenerative diseases. According to a study published in the journal Nutrients, vitamin C can play a role in preventing the development of Alzheimer’s disease. A Peruvian sweet superfood, lucuma is packed with both flavor and antioxidants. Being low on the glycemic index, lucuma, when in powdered form, can be used as a healthy sweetener without the risk of heightened blood glucose levels. Moreover, the fruit is also a good source of calcium, iron and the carotenoid beta-carotene. Beta-carotene is an antioxidant that is converted to vitamin A in the body and, as a result of the conversion, it helps to maintain skin health, the immune system, and eye health. According to one study, beta-carotene can help to prevent macular degeneration and loss of vision. A Peruvian root and adaptogen, maca is a rich source of calcium, zinc, iron, magnesium, selenium and B vitamins. Due to the nutrients it contains, maca can help to boost energy and alleviate stress as well as maintain bone health. Furthermore, the root, which is also available in powdered form, has also been linked to improving sexual health. An animal study, published in the journal Evidence-Based Complementary and Alternative Medicine, found that red maca helped to improve the health of embryos in female rats. Affectionately known as the Incaberry, pichuberry is an antioxidant powerhouse that has been linked to a number of health benefits. In addition to containing 20 times the amount of vitamin C found in oranges, this golden Chilean fruit is also packed with protein, B vitamins and vitamin D. Unbeknown to a lot of us, a vitamin D deficiency is quite common thus, aside from getting a daily, ten-minute dose of sunshine, pichuberries can also serve to protect you against said deficiency. Moreover, pichuberry (which is also available in powdered form) can also decrease one’s risk for diabetes as it actually encourages the production of insulin. 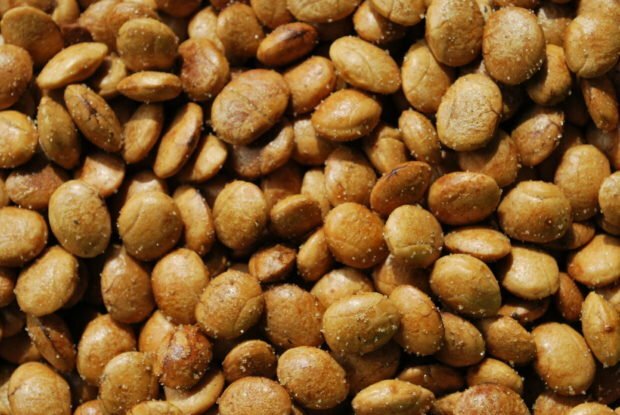 The Inca peanut is a great snack for those looking to improve their snacking habits. Technically a seed and consumable in powder form and oil capsules – sacha inchi is a great source of omega fatty acids, fiber, vitamins A and E as well as iodine. The fatty acids found in the seed help to fight against depression and boost cognitive skills as well as protect against cardiovascular diseases (3,4,5). Aside from their nutrient-rich diets, the Mayans and Incas spent a lot of time around greenery and this was sure to have boosted their health. That said, click here to find out more on the benefits of spending a mere 20 minutes in your local park.